Nebraska residents are warned about phone scams involving callers trying to fake outstanding debts. The Nebraska Attorney General’s Office reports more than 25 complaints of fraudulent debt collection calls have come in the last 30 days. 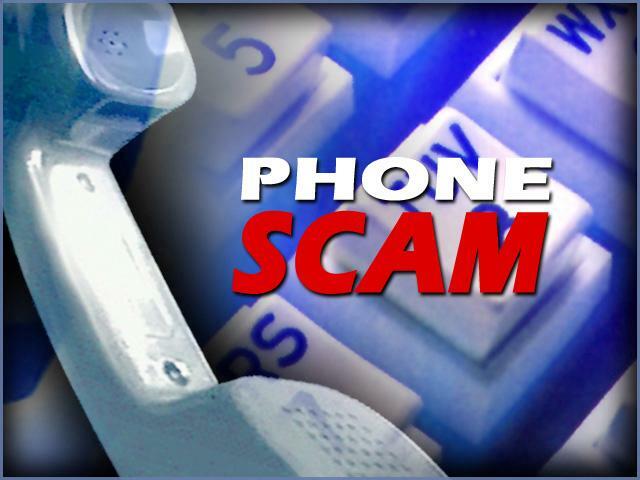 The Nebraska Bar Association did say they received complaints from out-of-state consumers about scam calls from people claiming to represent Nebraska law firms. Officials are recommending residents to ask specific questions when receiving calls about unfamiliar debts. Also reminding people to not give out your credit card number to unsolicited callers or send money to someone they do not know.